Nice ranch on a double lot. 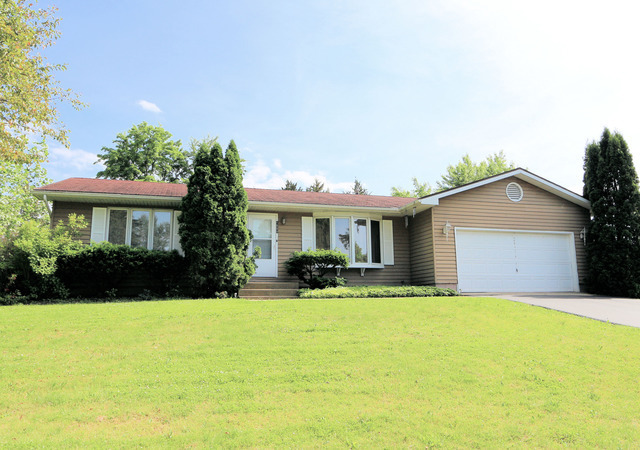 Great location with lake rights to Griswold Lake! Home is in good condition and is move in ready. Spacious living room, big eat in kitchen. The highlight is the wonderful, heated and cooled sun room, you'll spend lots of time there! 2 big bedrooms and 2 full baths. There's an unfinished, totally dry basement ready for your games or for you to finish! Big 2 car garage! New well pump and water softener. Really, I don't know how you'd go wrong here! Furniture negotiable. Seller doesn't know of anything wrong with it and sold as is.